Here at platinum training, We provide “Platinum” Standard training. 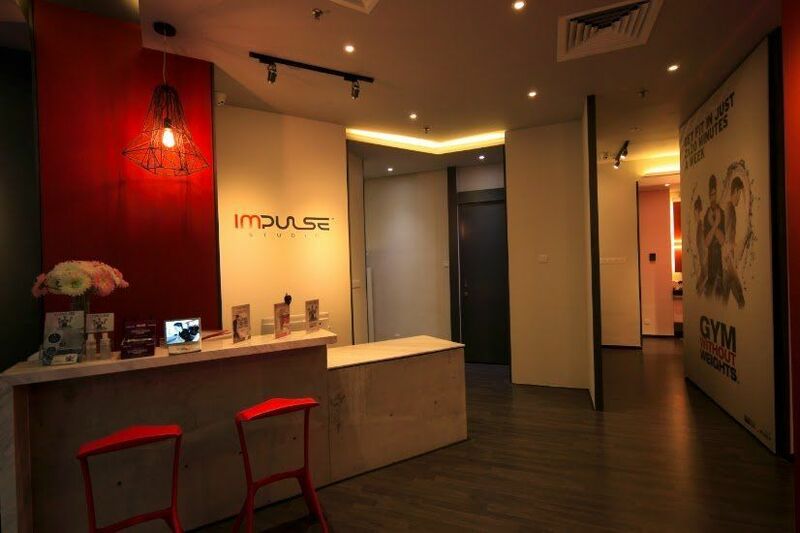 We have many reasons why Impulse studio platinum Sentral is an ideal workout spot. 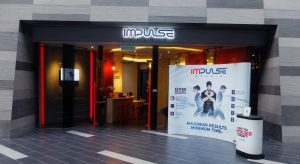 Here at platinum Sentral Impulse studio, We have extraordinary trainers. 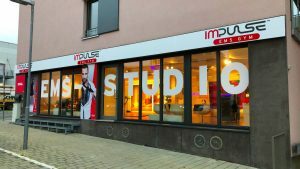 We are more than a standard personal trainer, we are Impulse specialist. Every session is conducted by a specialist. Every trainer is qualified in many fields and not just Personal training. Collectively we have a variety of qualifications and experience among us. Which includes Muay Thai, MMA, Sport and Exercise science, Rehabilitations, Sports massage, Injury prevention, calisthenics etc.  With these skills in our arsenal With these skills in the arsenal, Achieving your goals with us becomes a breeze. We cater to every need, whether its reducing back pain, improving sports performance or achieving your ideal body, We will achieve your goal. Here at platinum we have state of the art EMS technology. Training with EMS technology gives you the results of a 90 minute workout in only 20 minutes. For each session you are provided with showers, towels and compression suit. This makes it convenient for everyone especially for those who work in an office. you don’t have to worry, you can come in your suit and train as everything is provided. You will be in and out before you know it. We have the only protein vending machine in Malaysia, which is great for pre and post training. Platinum Sentral is in the heart of KL. It is easily accessible by public transport via LRT, KTM, MRT and Monorail, as it is only 5 Minute walk from “Kl Sentral” Station. For those who uses motor vehicles, We have Parking access nearby the studio. The surrounding areas is perfect for fuelling you post Training. 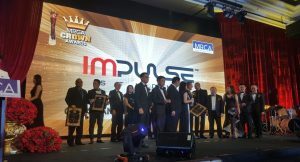 As there is numerous amounts of restaurants providing the most ideals meals for all food preferences, ranging from Malay and Indian cuisine to all the way to Japanese cuisine. Just mentioned previously, we are only 5 minutes away from Kl Sentral station, which is in fact neighbours to NU Sentral mall. For those looking for a place to unwind after a session, you can find what you need nearby.